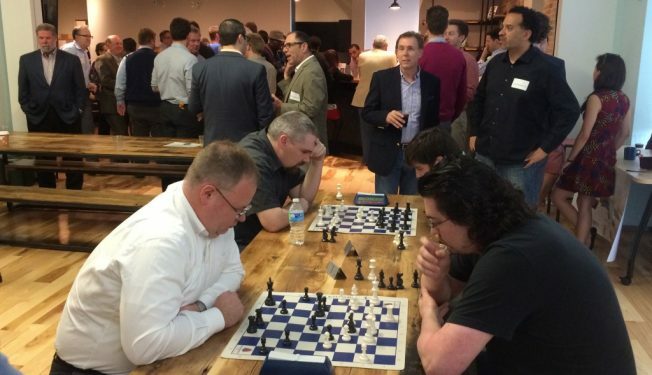 You’re not really a professional chess player until you play in a tournament. 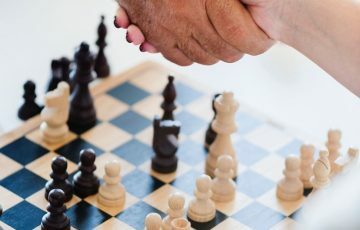 Many players who are new to tournament play feel a bit scared at first, maybe because they are not familiar with the format, the rules and the requirements, but really they have nothing to worry about. Once you get to this stage, you’ll see that it’s nothing complicated, especially when all is well organised. 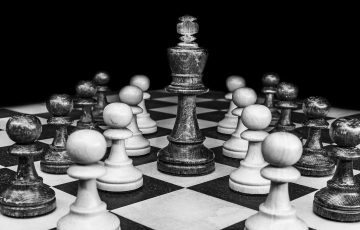 So, to explain a little how things go during such an event, know that a chess tournament is a series of chess games played competitively to determine a winning individual or team. 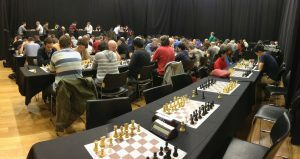 Tournaments are now the standard form of chess competition among serious players. 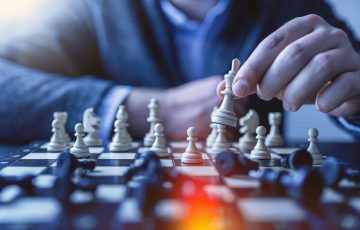 Many people think of chess as an individual sport, driven by the individual player’s ability, work ethic, and ambition to succeed, but there are actually two types of competitions: individual and team. Playing in team chess events, representing your country at such an event, will introduce you to an entirely different dynamic of the game. 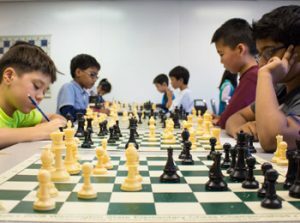 Even though playing as a team in chess is not as popular as playing football in French Ligue 1, still, it is a very exciting and competitive sport. 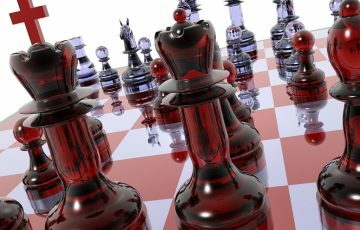 The Tata Steel chess tournament is one of the best known for individual play, while Chess Olympiad is the largest team chess tournament. 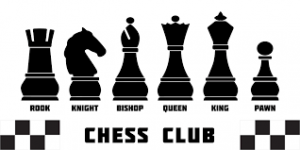 Most of these tournaments are organised according to the World Chess Federation (FIDE) rules. Tournament chess is mostly governed by the same rules as casual chess, though. You are not supposed to memorize the FIDE handbook to participate in a tournament. For team-based events, most awards are derived from the top three or four individual scores from a section of players. Among the basic rules you must know is the touch-move rule, which implies that if you touch a piece, you must move it. 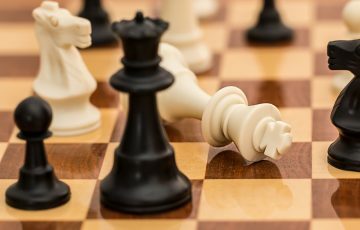 It also requires you to capture an opponent’s piece if you touch it, but it only applies if you can make a legal move with the piece you touched. 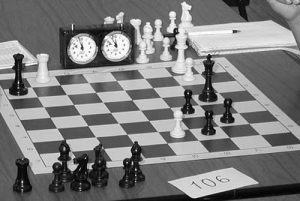 Most tournaments require players to record their moves, so to do this, they will need to learn how to read and write chess notation. Also, when the game is over, players must record their result. If you’re planning on playing in an event that is rated, make sure you first register as a member of the organization or federation that is rating the tournament, as this is one of the mandatory requirements. Tournaments, whether individual or for teams, are certainly fun as you will be playing against real players who are putting forth their best effort, thus challenging you to play at your best too.